PEMBROKE — Southeastern Health Pembroke is expanding its menu of services to address the growing need for specialty services for the community. On April 5, the center added obstetrics and gynecology two days each week at Southeastern Multi-Specialty and Urgent Care Pembroke, provided by Dr. LaShauna Deese. 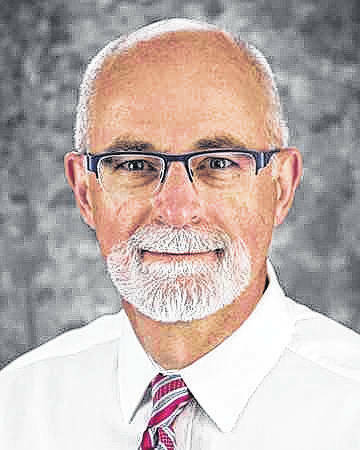 As the service grows, Deese will be joined by Dr. Don McKinley and a panel of rotating certified nurse midwives: Connie Canady, Judith Locklear and Monica Oxendine. Deese completed bachelor’s degrees in Chemistry and Computer Science from The University of North Carolina at Pembroke in 2003. 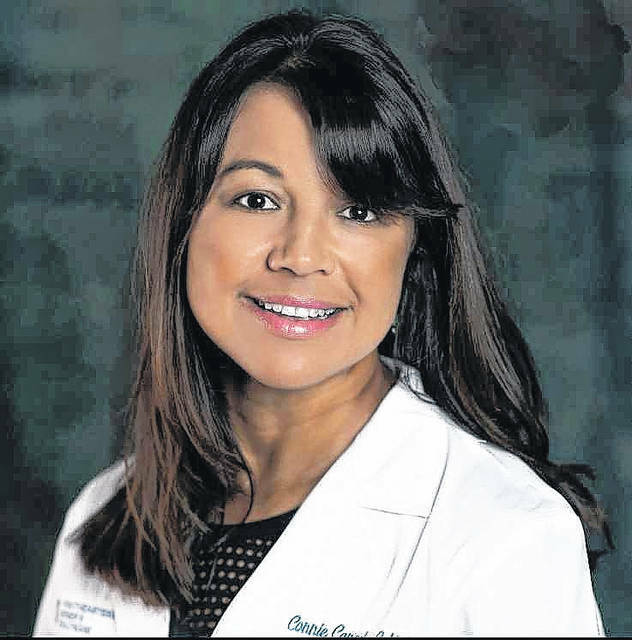 She received a medical degree from UNC School of Medicine in Chapel Hill in 2009 and completed residency training in obstetrics and gynecology at New Hanover Regional Medical Center in Wilmington in July 2013. She is certified by the American Board of Obstetrics and Gynecology and is a fellow of the American College of Obstetricians and Gynecologists. Her areas of special interest include preventative care and minimally invasive gynecological surgery. McKinley received a medical degree from The University of Iowa College of Medicine in Iowa City, Iowa, in 1982. He completed residency training at Medical College of Virginia in Richmond, Va., in 1986. He is certified by the American Board of Obstetrics and Gynecology and is a fellow of the American College of Obstetrics and Gynecology. 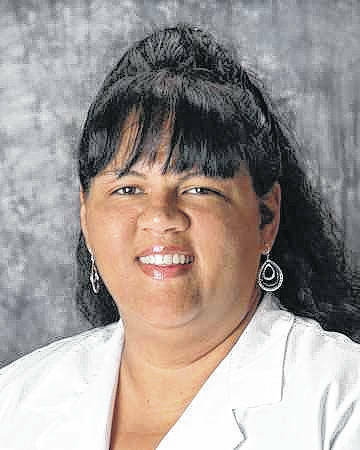 Canady received a bachelor’s degree in Nursing from Western Carolina University in Cullowhee in 1987 and a master’s degree in Nursing/Nursing Midwifery at East Carolina University in Greenville in 1996. 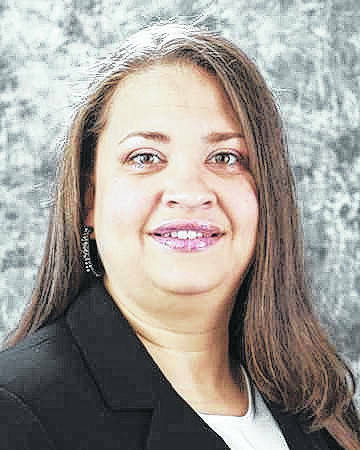 Locklear completed a bachelor’s degree in Nursing at UNCP in 2002 and a master’s degree in Nursing/Nursing Midwifery from East Carolina University in Greenville in 2005. 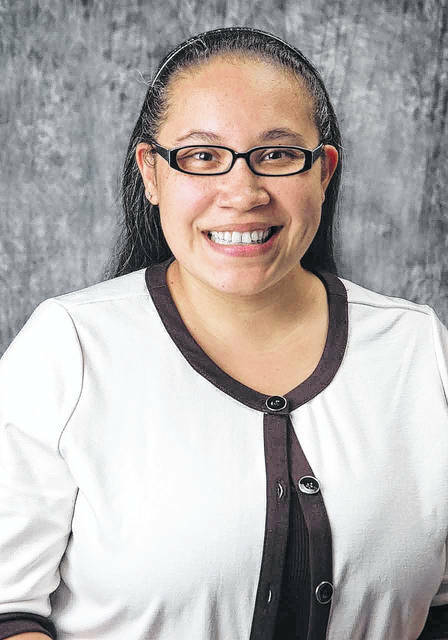 Oxendine received a bachelor’s degree in Community Health Education from UNCP in 1998. She also completed a bachelor’s degree in Nursing in 2002 and master’s degree in Nurse Midwifery in 2004, both from the Medical University of South Carolina in Charleston. Southeastern Multi-Specialty and Urgent Care Pembroke is located within Southeastern Health Pembroke at 923 W. Third St.